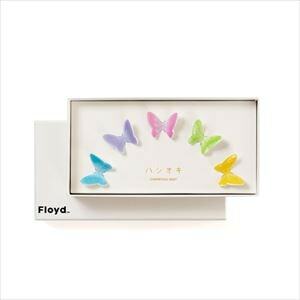 [Floyd] Sparkling cute! 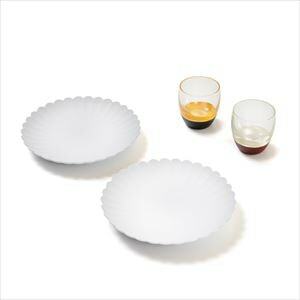 We prepare dishes / bean dishes like adult cute jewels that you want to match in different colors. 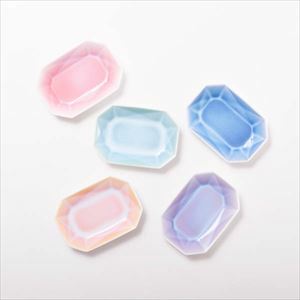 As for the pretty color like this princess, this dish tray is also available as a dishware as well as a glove compartment and soap dish. 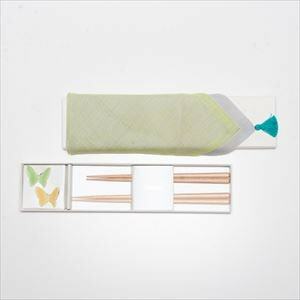 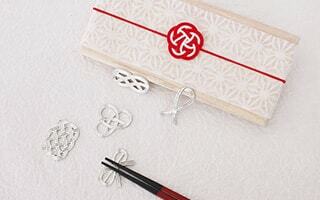 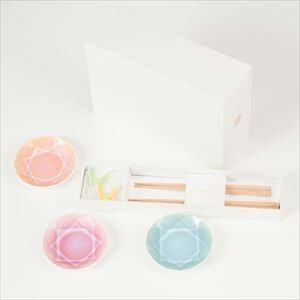 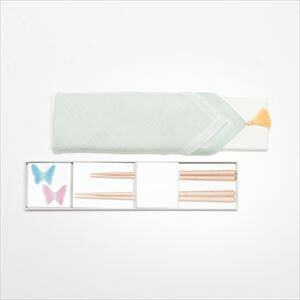 [Floyd] Unique and stylish chopsticks gift sets would be great gifts or souvenirs from Japan. 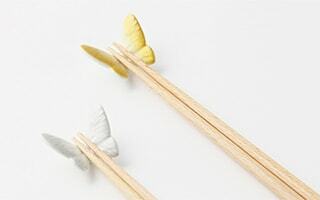 2 pairs of chopsticks (Meoto-bashi) has the wish of “may a couple can be together forever by using Meoto-bashi together every day.” Please select the best one from various colors. 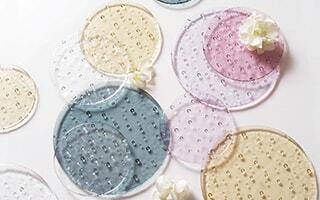 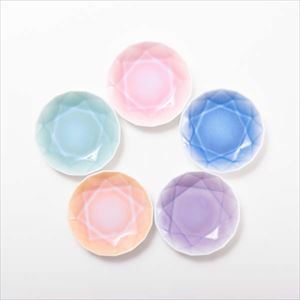 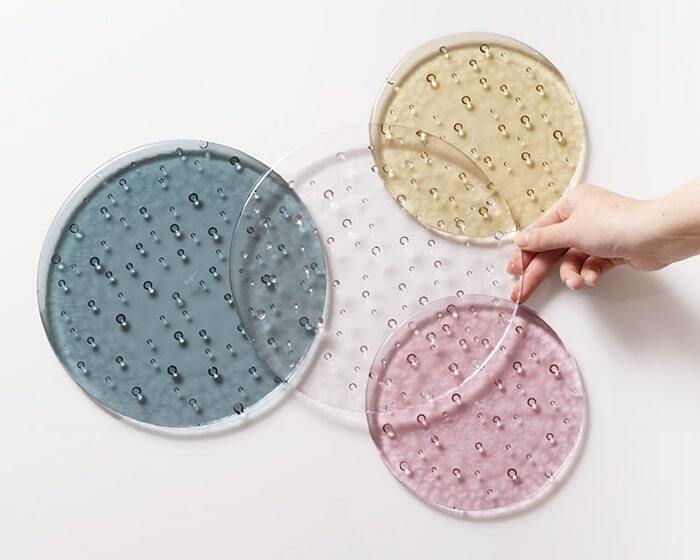 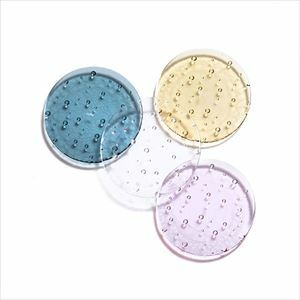 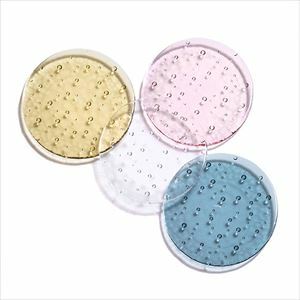 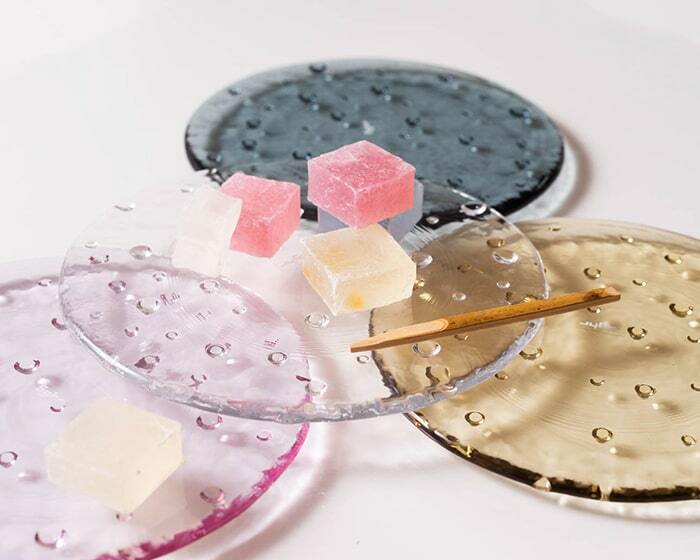 [Sghr] Droplet is a cute glass plate with shining glass drops. 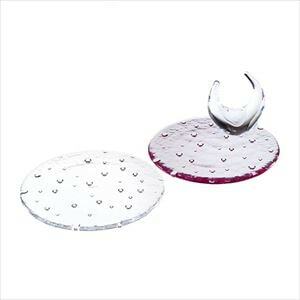 The drops shine with light like droplet. 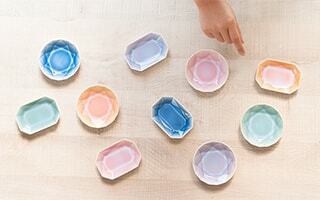 Enjoy piling some color plates. 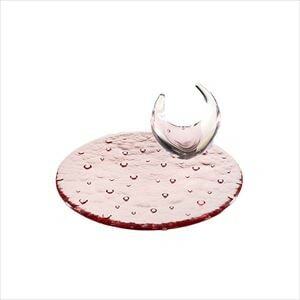 Have a sparkling time with cute droplet. 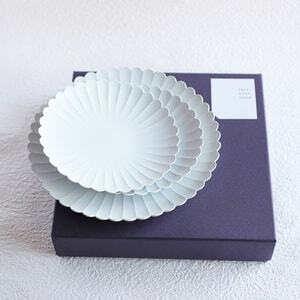 [Floyd] Bird plates TORIZARA was born with a collaboration of SAKUZAN × Floyd. 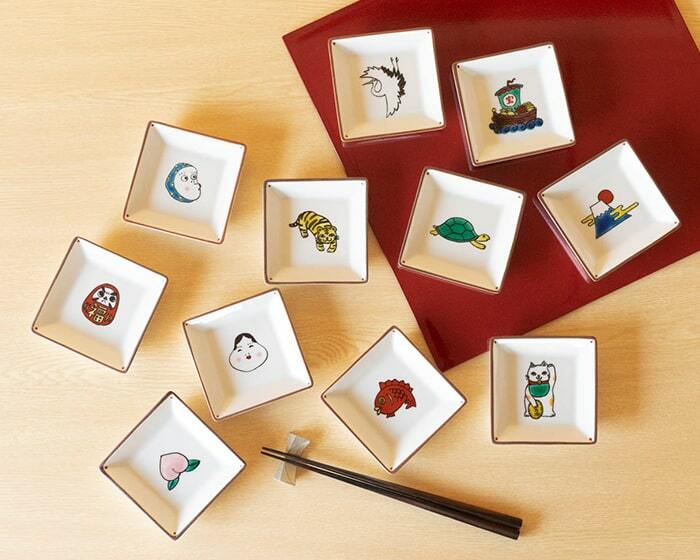 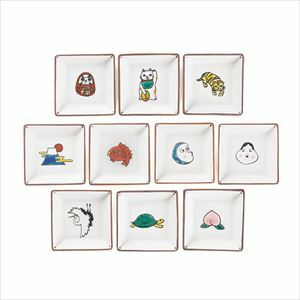 This cute Mino yaki plate is filled with playful mind. 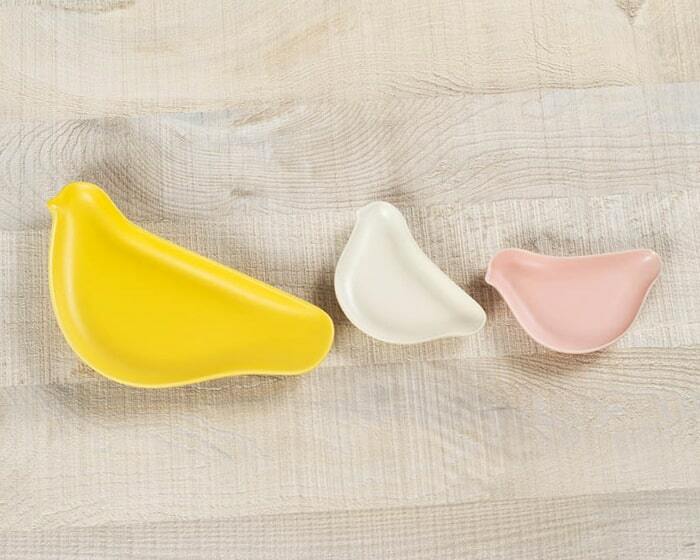 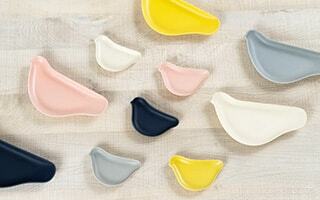 Colorful bird-shaped plates color your dinner table. 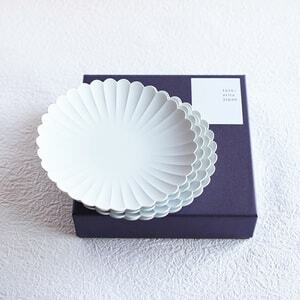 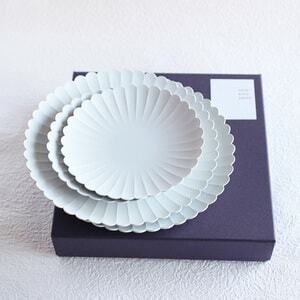 Unique and cute bird plates are suitable items for gifts. 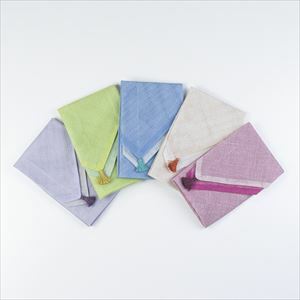 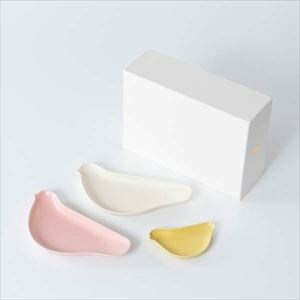 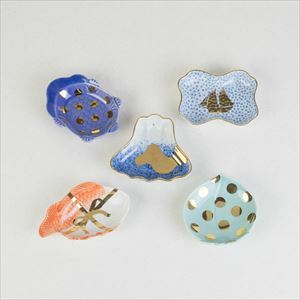 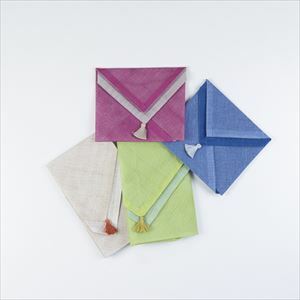 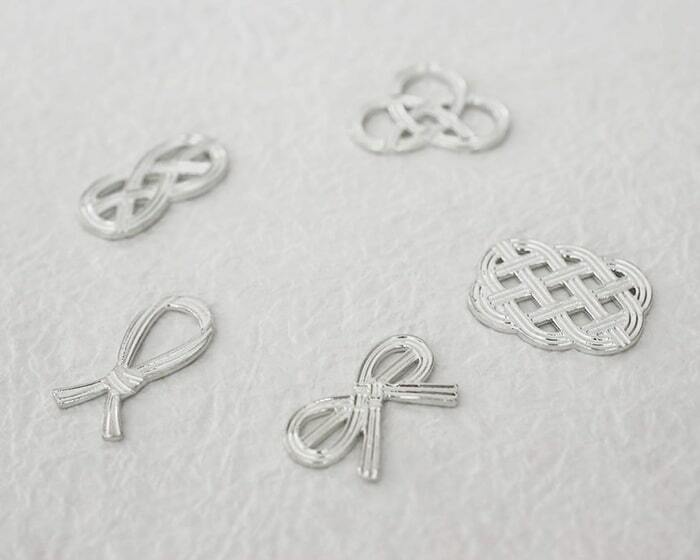 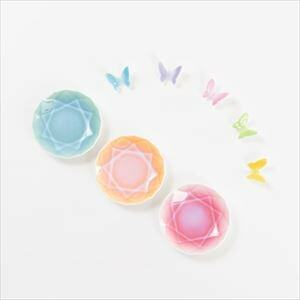 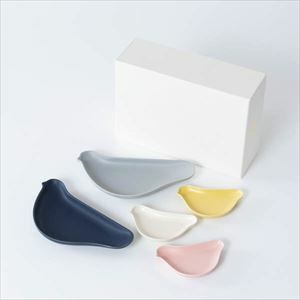 [Nousaku] Cute chopstick rests from Nousaku are the set of 4 to 5 pieces. 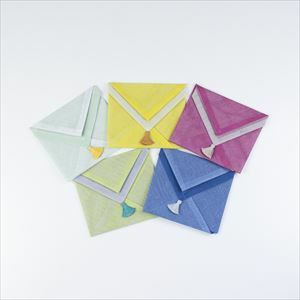 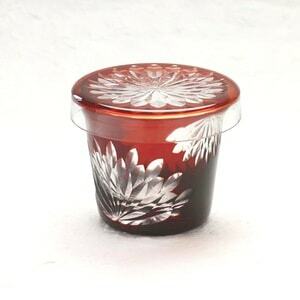 Popular item for daily use and gifts or presents. 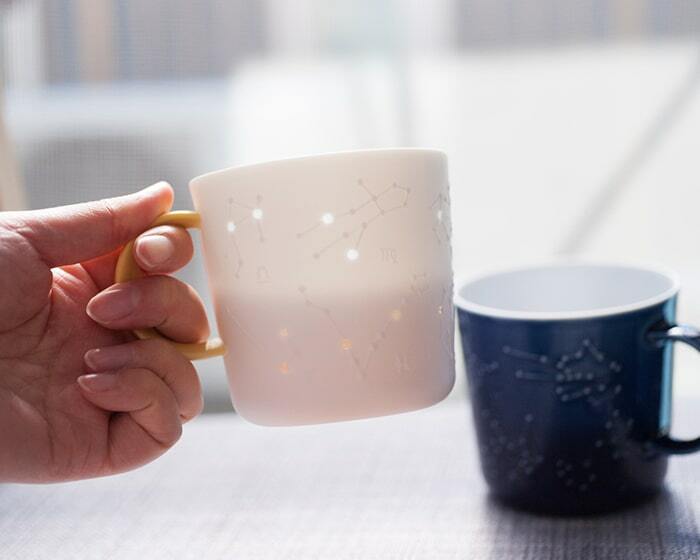 All designs have stories. 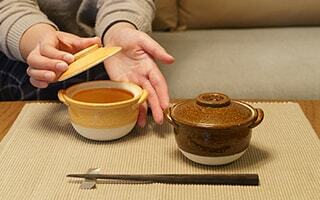 You can feel traditional skill on your dinner table. 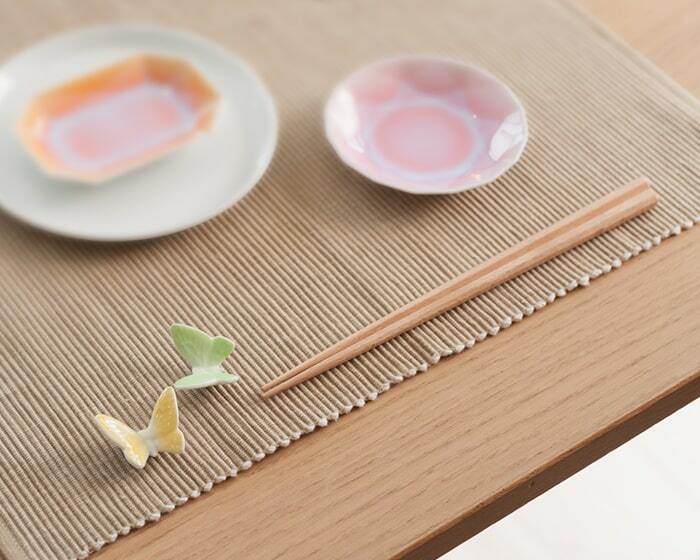 Unique and elegant design chopstick rests decorate your table coordinate. 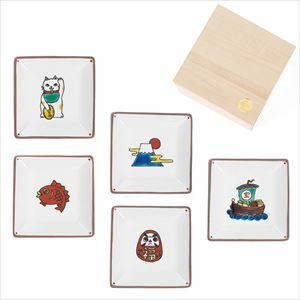 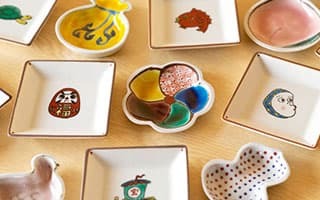 [Soukyu] Cute Kutani ware plates get motif from Japanese auspicious things such as “Fujiyama” or “Okame-san.” All handmade plates have different individualities. 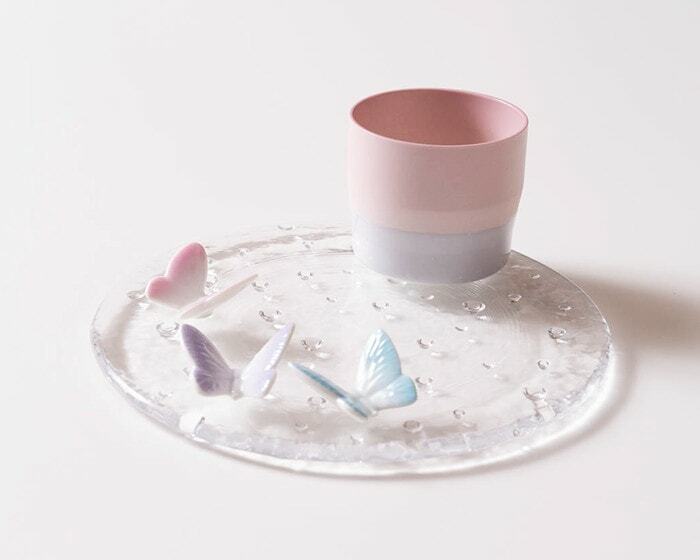 Enjoy unique and cute table setting. 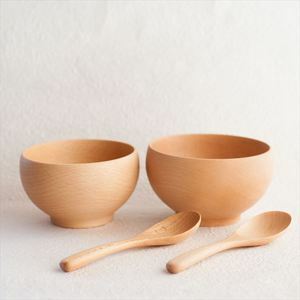 [Sonobe] Meibokuwan is simple wooden soup bowl. 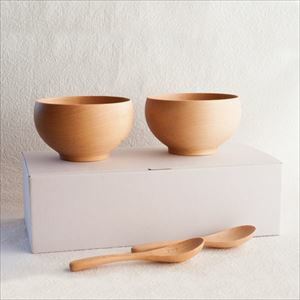 These hand carved wooden bowls suit every kind of meals. 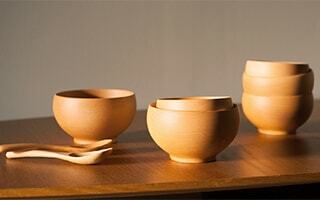 Sonobe offer 3 sizes of wooden bowls. 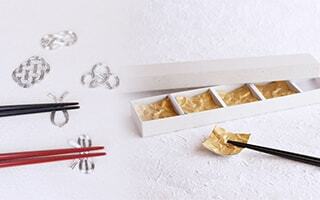 We also offer our original sets for presents. 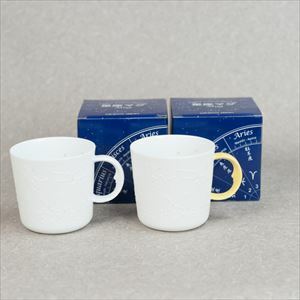 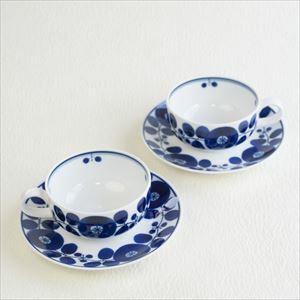 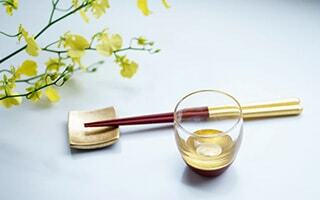 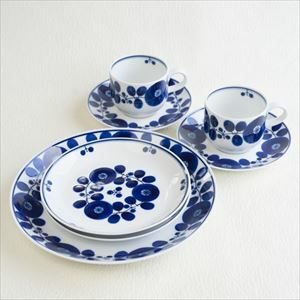 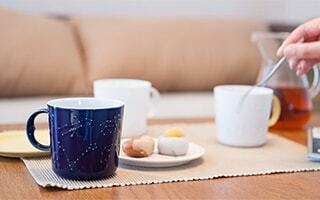 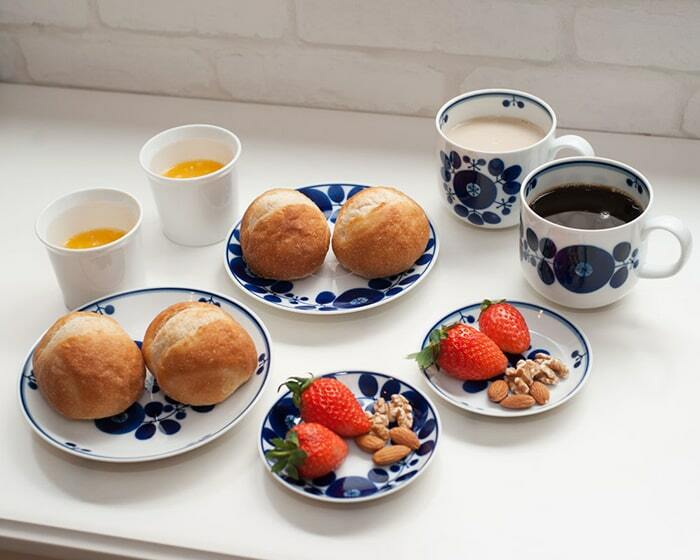 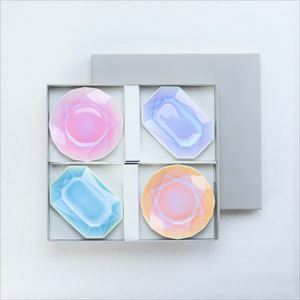 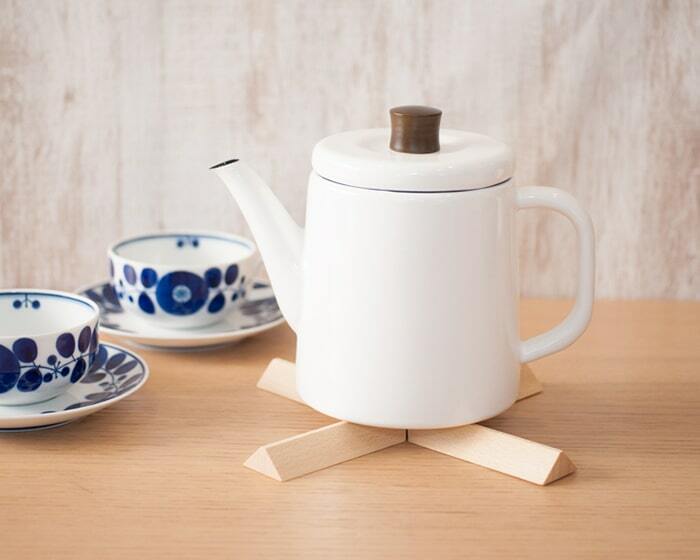 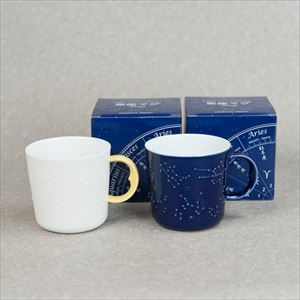 [Hakusan Toki] Bloom series of Hakusan Toki is characterized by beautiful lapis lazuli color and gorgeous design. 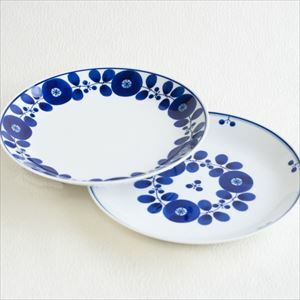 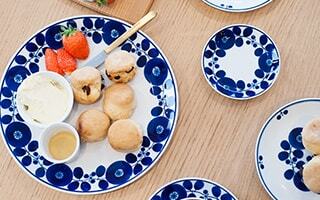 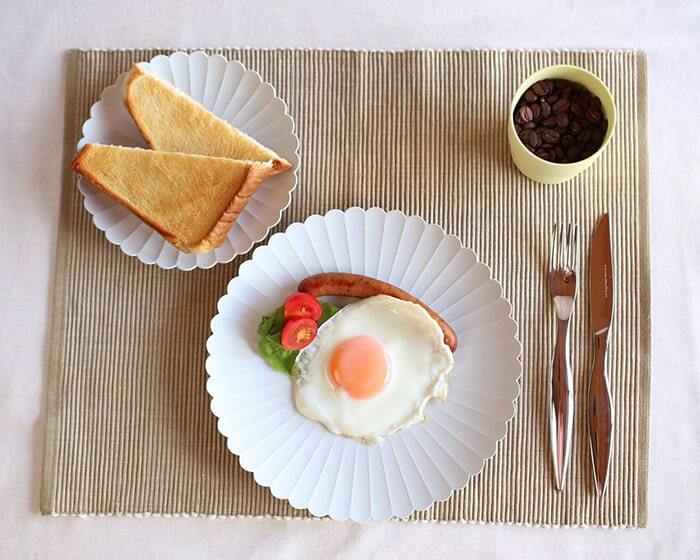 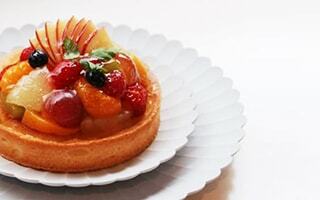 you can enjoy cute flower patterns when you serve dishes on the plates. 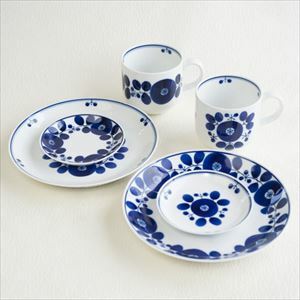 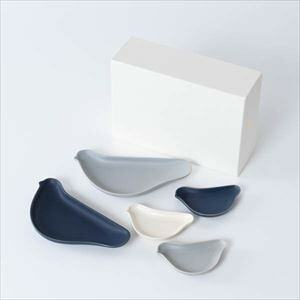 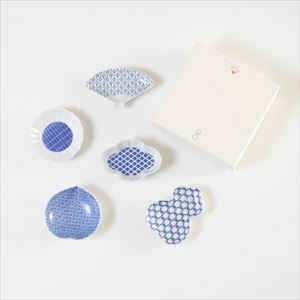 Blue and white dishes are recommended items for gifts, too. 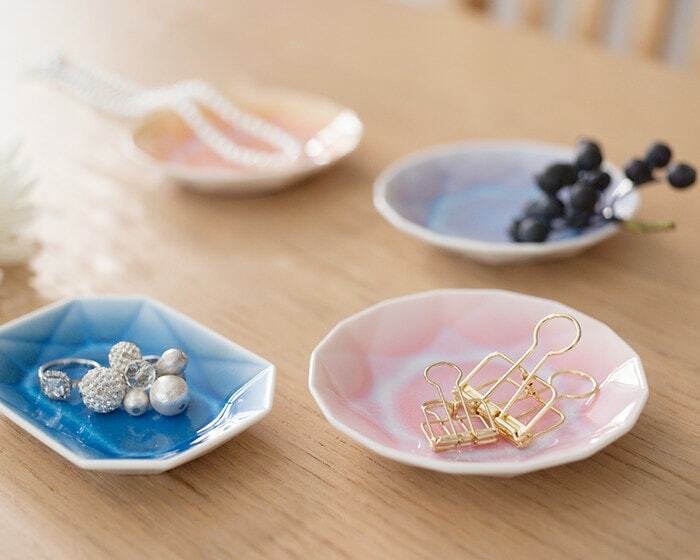 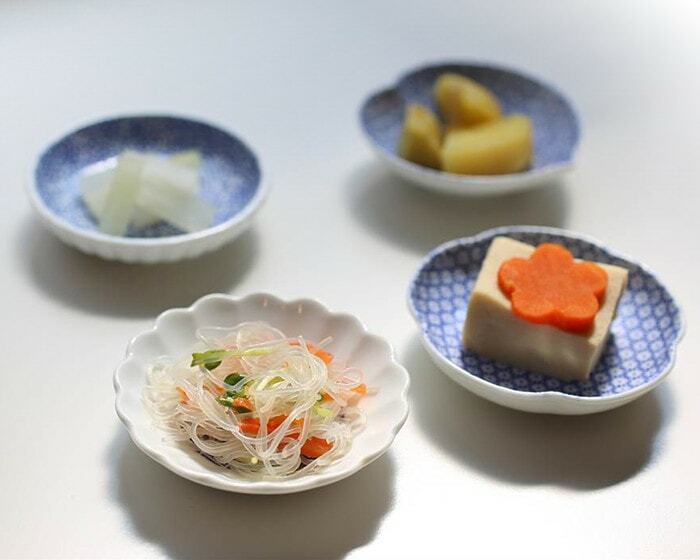 [Azmaya] Cute tiny plates of Hasami porcelain. 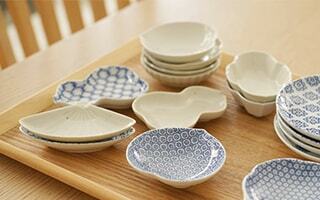 You cannot help collecting various plates! 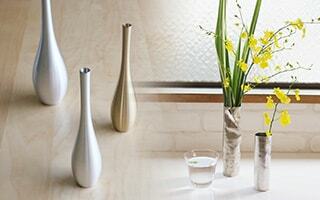 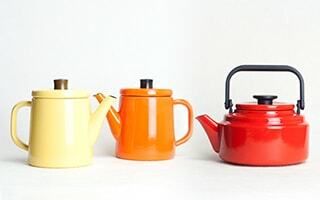 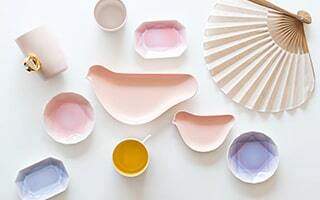 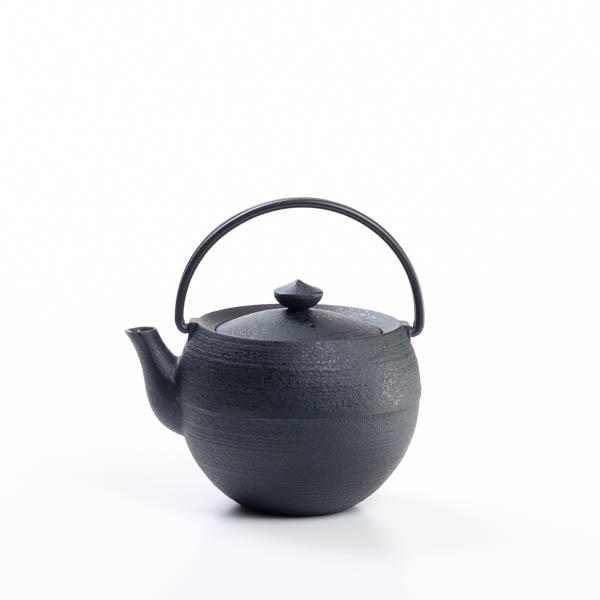 Japanese traditional crafts meet modern design. 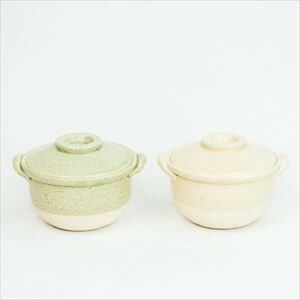 [Nagatani-en] Palm size Japanese clay pot can be used in oven, microwave, toaster, or over open flame. 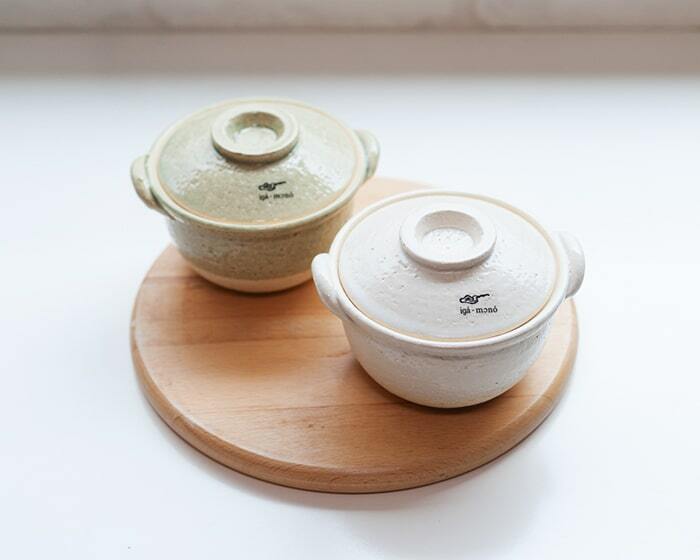 Cook with Petite donabe and serve it directly to dinner table. 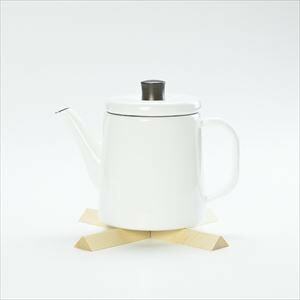 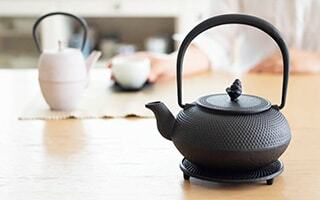 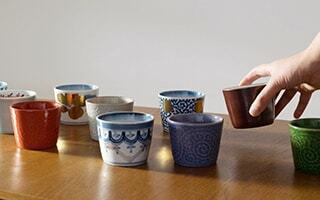 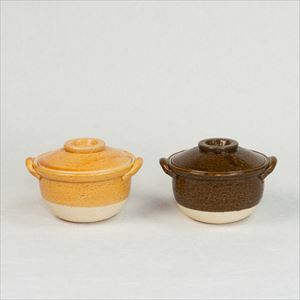 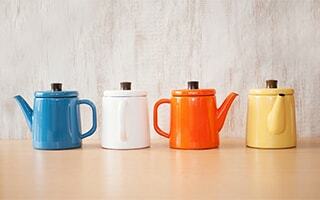 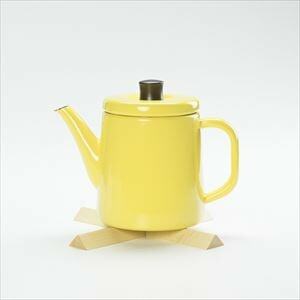 Cute and useful earthenware pot would be great gifts as well. 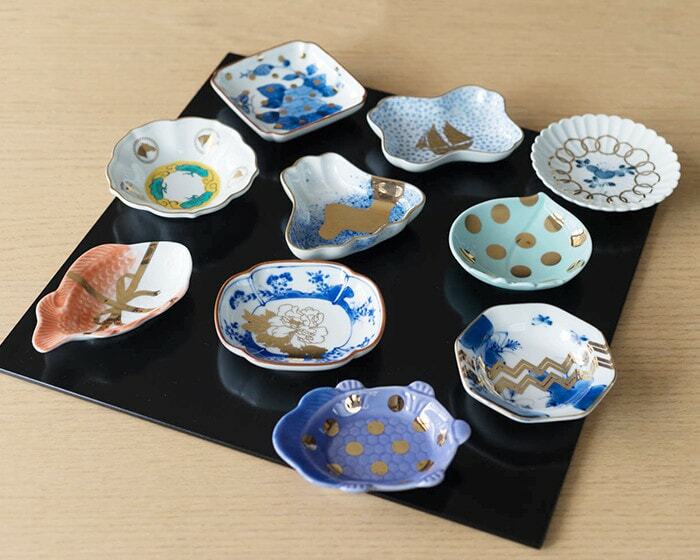 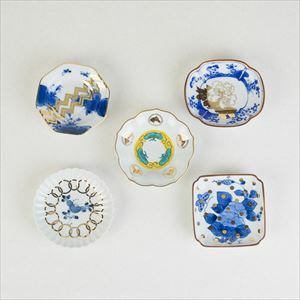 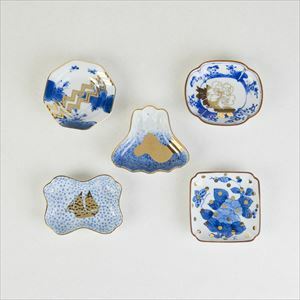 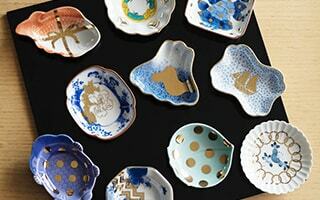 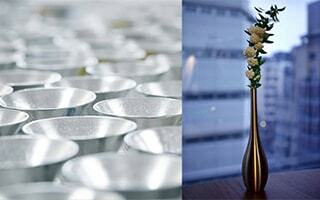 [amabro] On small Japanese dinner plates, traditional motifs and modern gold paintings collaborate. 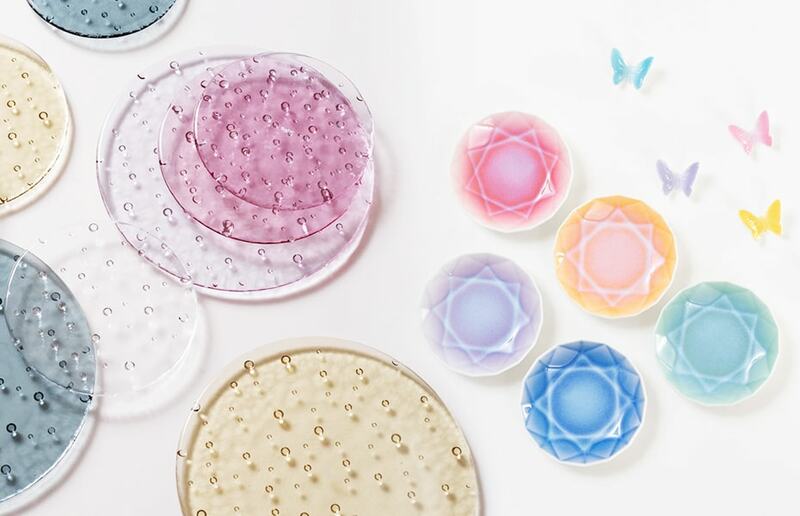 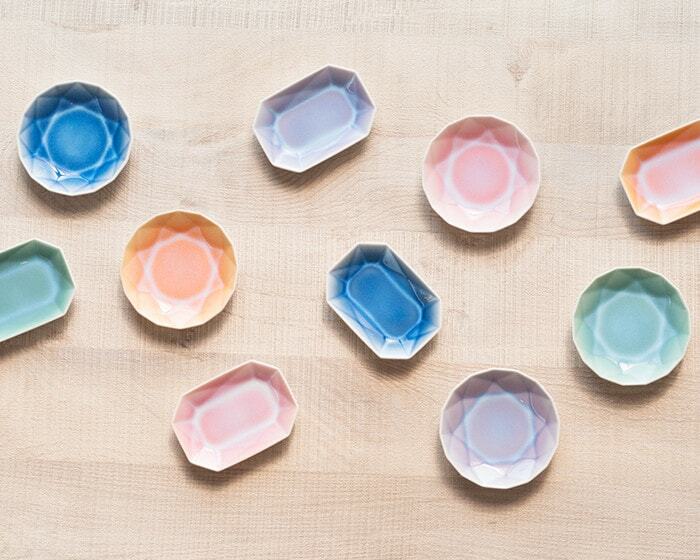 Cute and colorful plates make your dinner table happy. 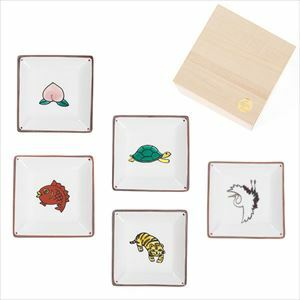 Auspicious meanings plates would be great gifts, too. 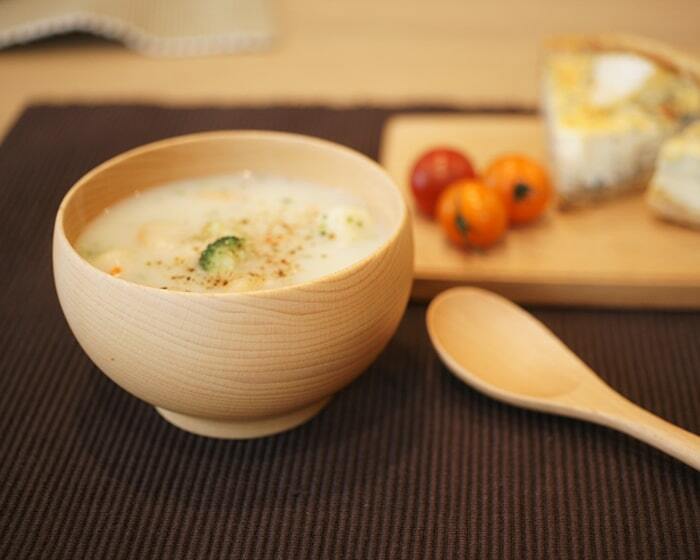 [CEMENT PRODUCE DESIGN] Trace Face series has unique donburi bowl and tea cups. 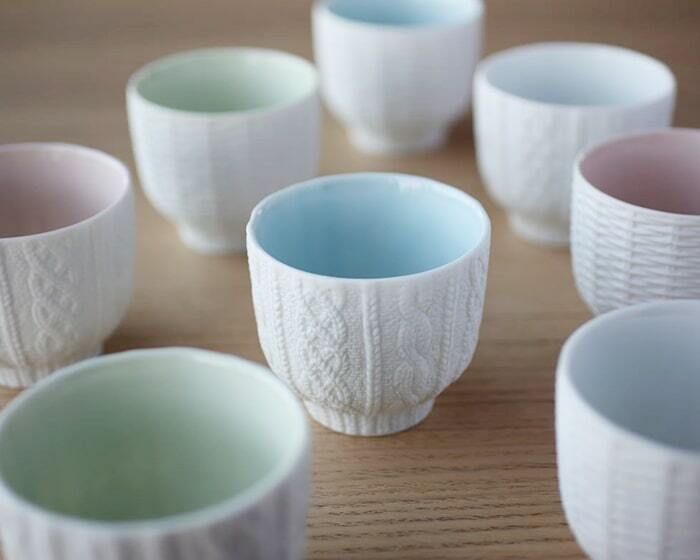 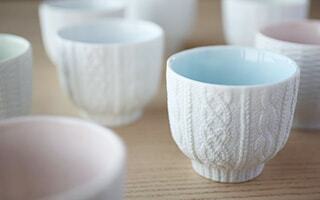 Hard porcelain has pattern of soft knit. 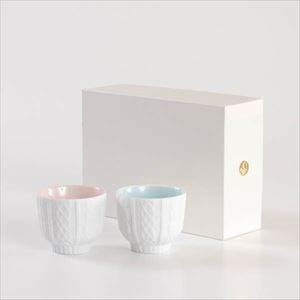 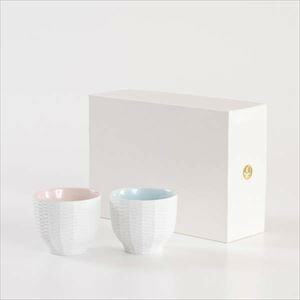 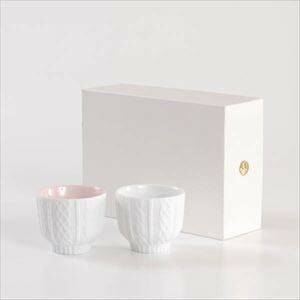 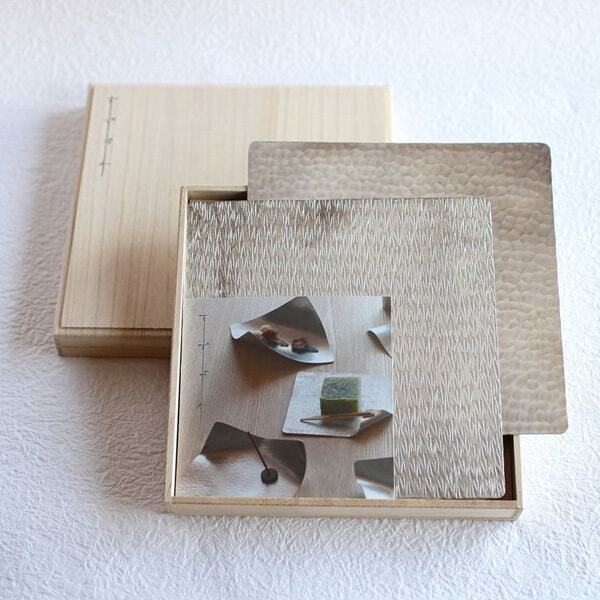 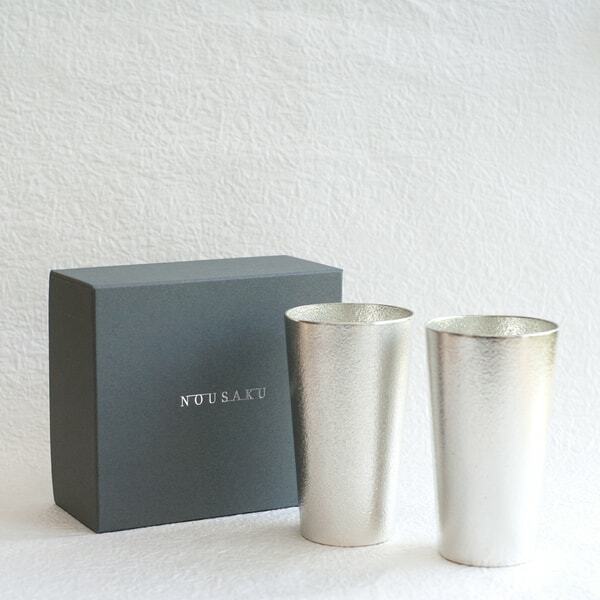 Pair set within paulownia box has been popular for wedding gifts. 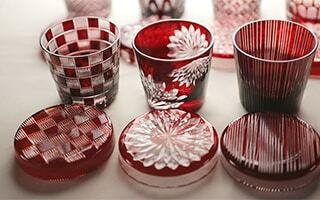 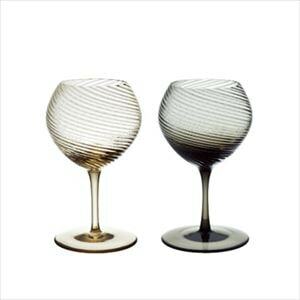 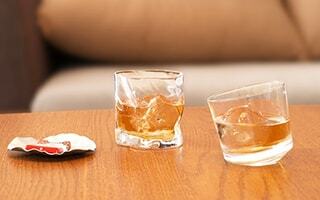 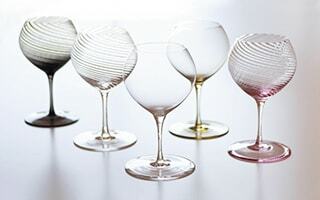 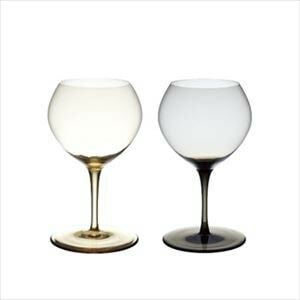 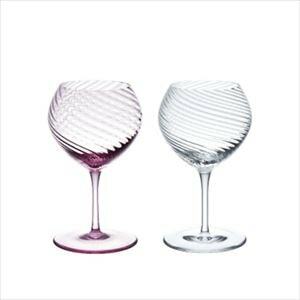 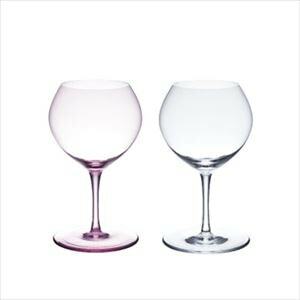 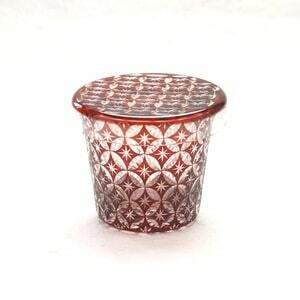 [Hirota glass] Edo Kiriko Futa Choko is a glass of Japanese cut glass. 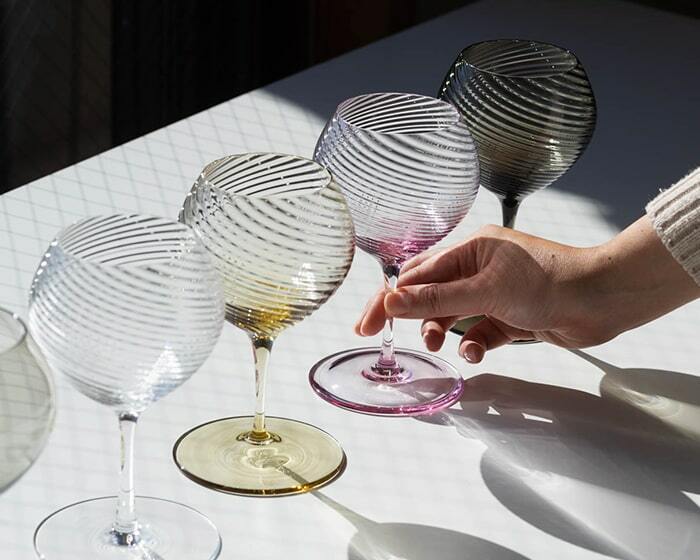 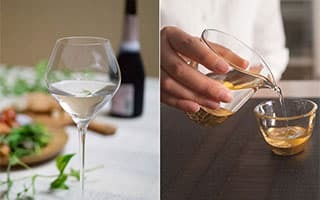 This glass has a lid with correlate pattern with the glass. 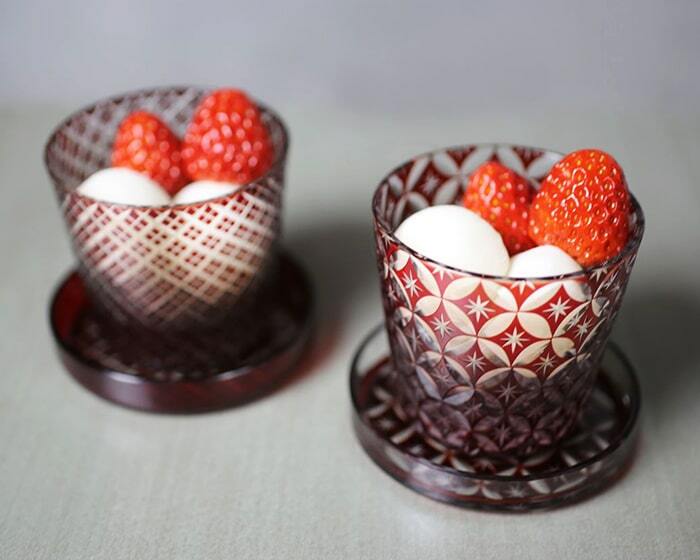 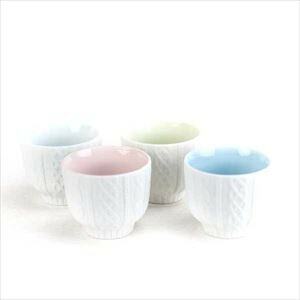 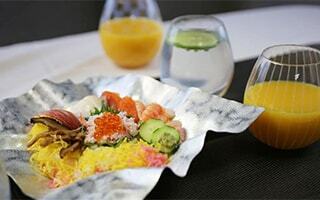 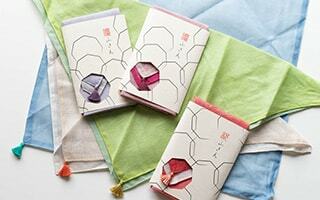 You can put various cuisine in this Japanese Edo Kiriko. 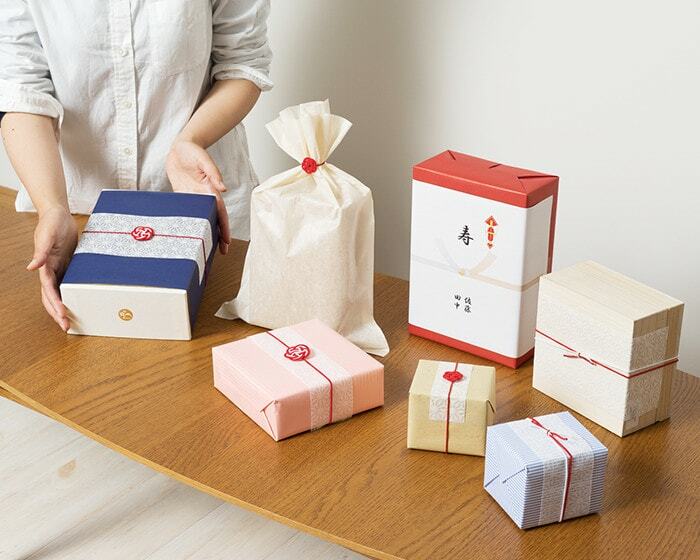 Good present for your parents, too. 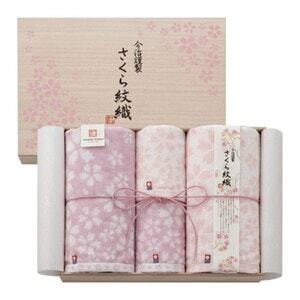 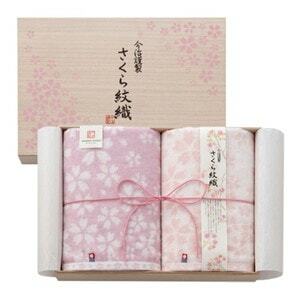 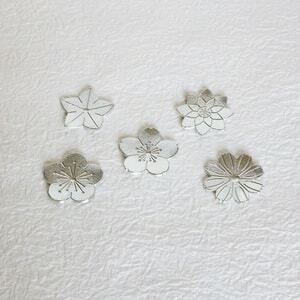 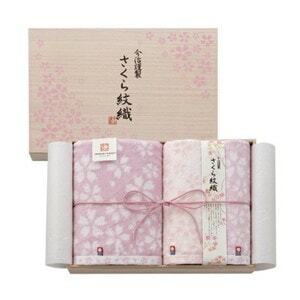 [Imabari Kinsei] Japanese representative flower sakura, or cherry blossoms on high quality Imabari towel. 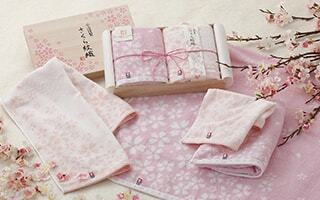 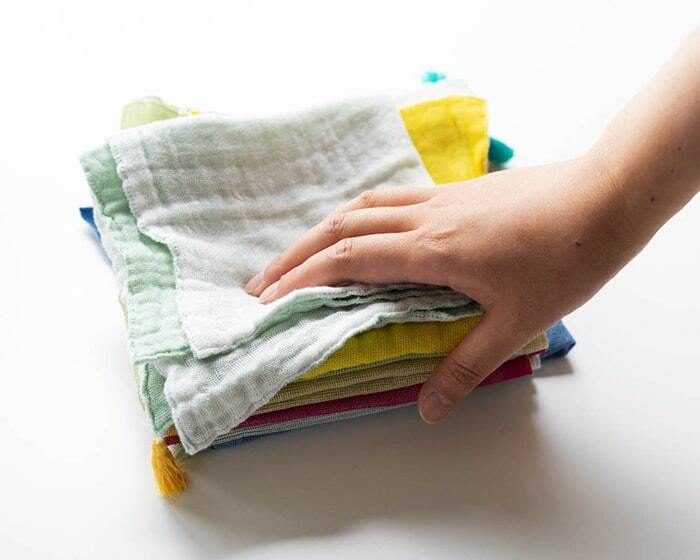 Floral towels are woven with traditional jacquard weaving. 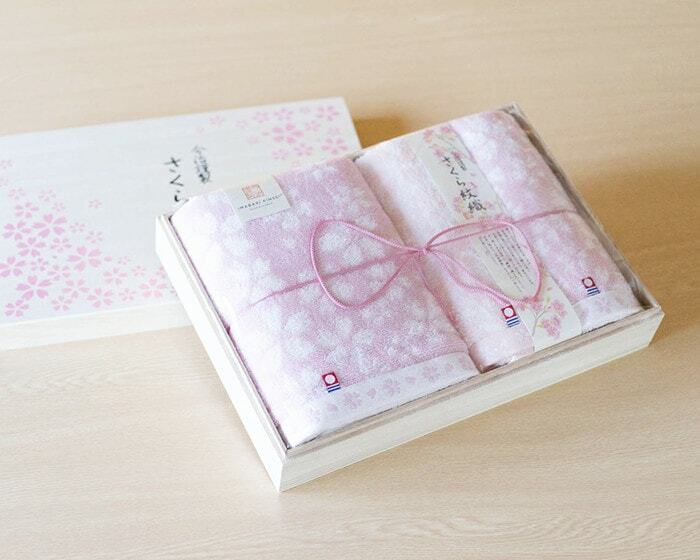 Detailed and elegant “Sakura Mon-Ori towel” will color your life.